Your credit score gets impacted in so many different ways (positively and negatively), sometimes it’s hard to keep straight just how much one thing can actually disrupt your score. Usually, late payments to creditors occur because of something unexpected or unfortunate occurring in someone’s life. These circumtances add pressure and don’t make it any easier to pay the bills; let alone on time. Whether you are in the market to receive a home loan right now or if it’s something that you’ll be more serious about down the road, preparing ahead of time to put yourself in the best possible credit position can make all the difference in being approved vs. unapproved. It could mean the difference in receiving the best interest rates available or paying much higher rates that increase your montly payment substantially for the same amount of home. On top of all that, by working ahead you will be ready to use your credit score right when you need it instead of fixing it when you need it as soon as possible. 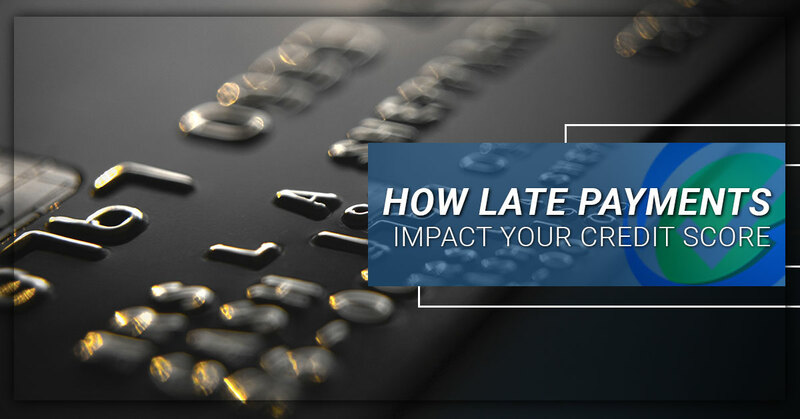 This video helps you understand not just how much late payments impact your credit score, but also provides guidance on how to handle these situations going forward . If you don’t understand the credit game’s rules, it’s hard to play the game to the best of your ability and win. We’re certain this video will help in your efforts to win the credit game. Are there concerns about your credit score as it currently stands? Perhaps there are items on your credit report that clearly shouldn’t be there and are invalid? If you’d like to receive a non-obligatory, free review from one of our My Credit Guy expert teams members, simply contact us and we’ll let you know exactly what we see and provide some strategic options moving forward.